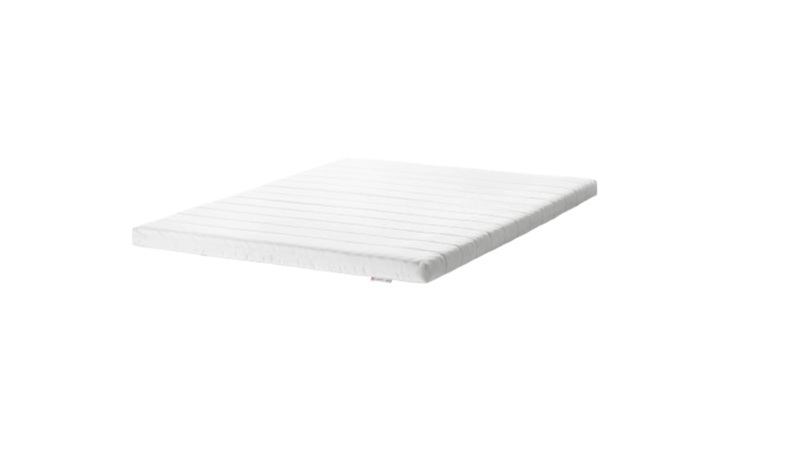 IKEA Minnesund foam mattress is made of a single layer which is polyurethane foam of 1.7 PCF. Poly foam is a flexible material that offers standard comfort for the consumer. Minnesund mattress foam is highly resilient which provides great support needed for a good night’s sleep.